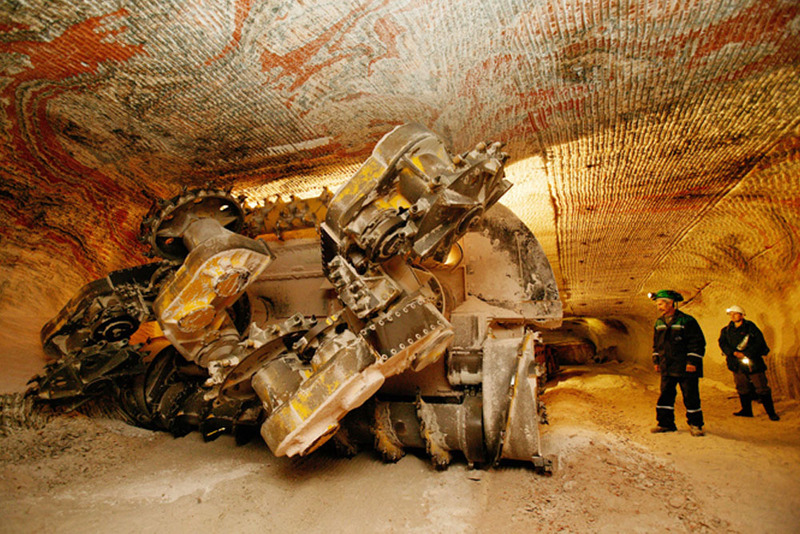 Documentary Interactive Project about failures on potash mines that happend in Russia. 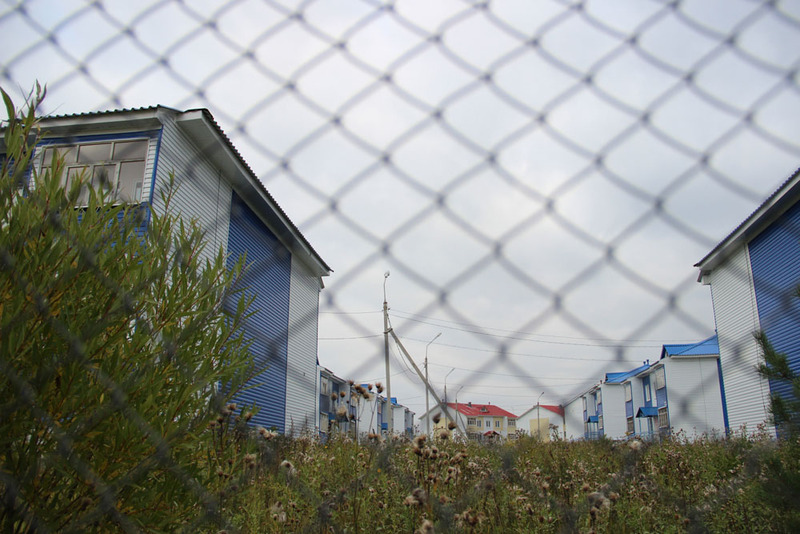 Since 2007 in Berezniki and Solikamsk occurred sinkholes, the houses are falling through the ground, and people are resettled in houses poisoned by formaldehyde. To me it seems to be something incredible, and sharply visible absurdity of what is happening. Both cities are in the Perm region. The project is an interactive story that includes video materials, interviews, photos, text, personal experience, and childhood experiences, historical records, museum archives, live stories of people who found themselves in a difficult situation. Work in progress.